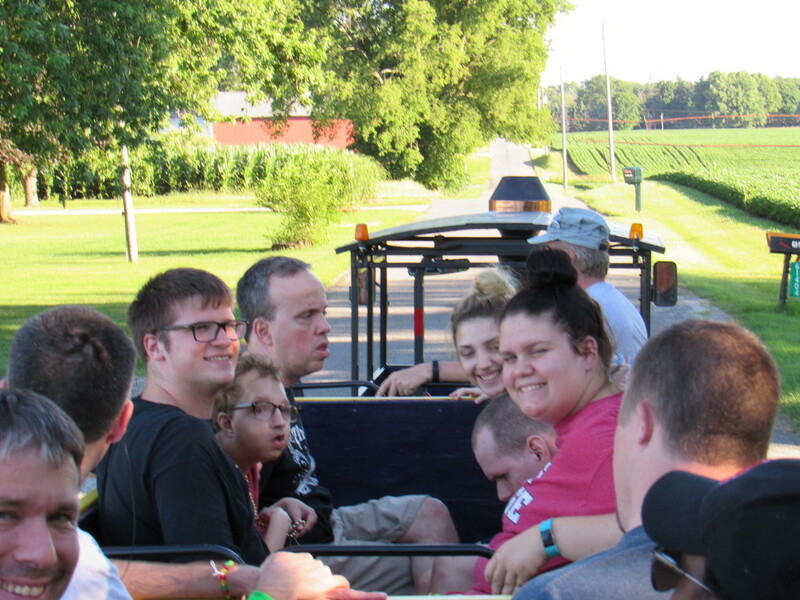 For many years, the Lions Club of Greene Township has provided a weekly ride to our campers. 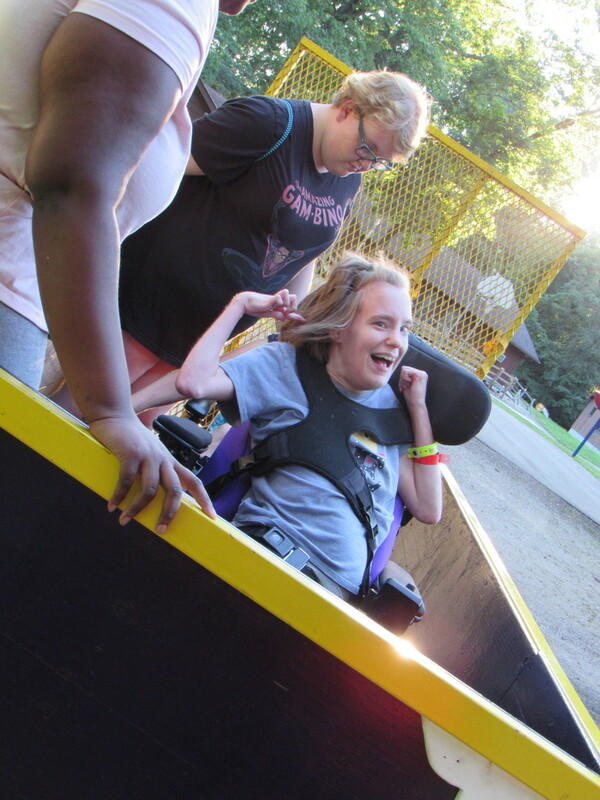 For many campers, the train is the highlight of their week. 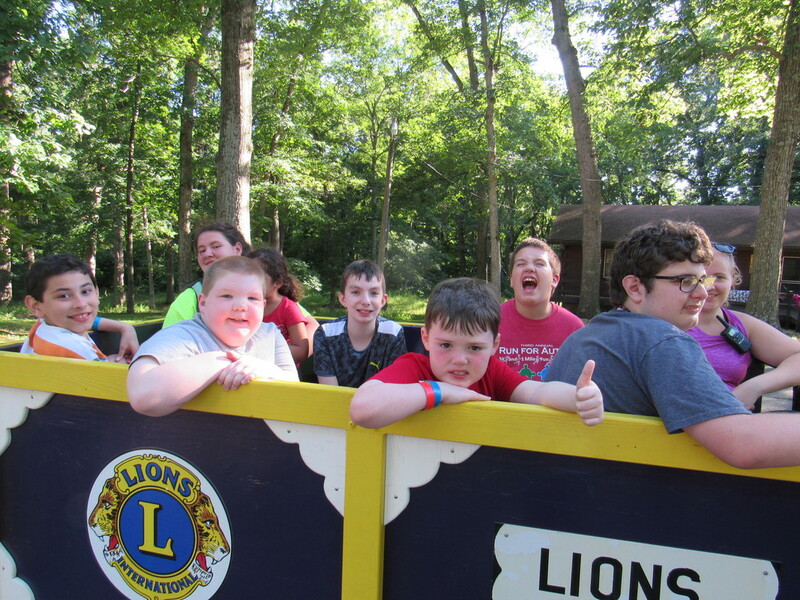 Thank you Lions Club for bringing so much joy to our campers year after year!